My initial goal with this podcast was to give you ideas and tips on how to engage a great photographer for a headshot that will make a difference in your marketing and networking efforts. I know we accomplished that in this podcast — but there’s more! We also learned about an adventure that she took with her husband and her dogs where they sold and/or stored everything in order to travel. 1. Making sure that you “connect” with the photographer. A photographer is an artist that can represent you better if you and they “like” one another. 2. Communicate with the photographer on the use and desired outcome of the photo. This will help them to make recommendations. 3. Dress appropriately for your industry. 4. Communicate with the photographer on possibly engaging a make-up artist and hair stylist. 5. Some of the best photos are NOT staged but taken in someone’s place of business or in the course of doing their work. A headshot does not need to be the classic headshot. 6. Your headshots should be updated at least yearly or if you have changed your hairstyle or changed your appearance in some significant way. 7….and tons more, just listen above! The best way to connect with Wendy is through her website You can also see her portfolio on her website. To the left here is a picture that she took of my “furry child” Bella. Wendy was very, very patient because Bella just loves Wendy and Bella is very wiggly. Bella kept trying to kiss Wendy! 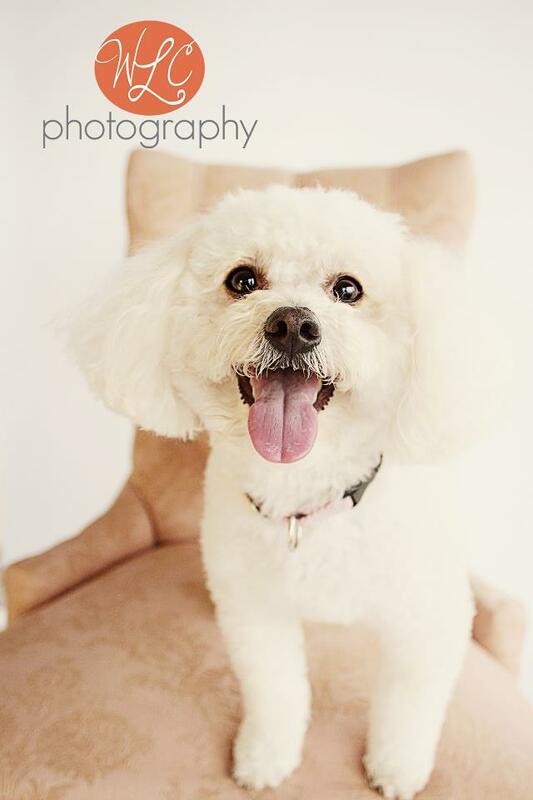 I was very impressed that Wendy took the time to meet Bella a week before the photo shoot in order to make sure that Bella was comfortable with her and so that Wendy could get a feel for how she was going to capture Bella’s personality. Wendy is a true professional! After the shoot, Wendy was very timely with her proofs and my prints and she even packaged them all up really cute. She over-delivered with her exacting standards. I can’t recommend her enough. Wendy and I talked about other photography and the picture of Bob Burg (an amazing speaker, sales and networking coach) that I referred to can be found on his Facebook page. You can find it here. http://www.facebook.com/burgbob It’s a memorable shot of Bob waiting to speak to a huge audience. I love that picture. A whole story is told in just that one picture. But there’s another story, within that story! Wendy talked about her adventure where she and her husband sold (almost) everything to travel and finance their travel with work through WorldWide Opportunities on Organic Farms. She chronicled this adventure in a blog. Here is a link to the beginning post. It’s an amazing read with gorgeous pictures. If you have ever dreamed of just escaping from the day-to-day to find a better way, you’ll love this blog. What a fun time we had! Thanks so much and I hope I was able to answer some questions for people about the importance of head shots and preparing for them. See you soon! Wendy, we did have fun! I’m so glad to call you my friend. Thanks for sharing so much with us!